If you want a whiter, brighter smile, chances are you’ve considered some of the over-the-counter teeth whitening treatments out there. If you’ve tried some of these products, you may have noticed your teeth aren’t noticeably whiter and the results don’t last as long as you want. You may have also noticed some tooth sensitivity. The truth is over-the-counter teeth whitening treatments can’t compare with the long-term, beautiful results of a professional teeth whitening treatment. You deserve to have a beautiful, white smile you can be proud of. Your dentists at Beautiful Smiles Dentistry in Roseville, CA, want to share the types of professional teeth whitening procedures available to you. An in-office teeth whitening treatment if you want a great looking smile in a short amount of time. In-office whitening takes about an hour and is the perfect choice for your busy schedule. It’s also a great solution if you have a special event like a wedding or reunion coming up. A take-home teeth whitening kit if you want the convenience of whitening your smile at your own pace, in your own time. You will receive everything you need to create a beautiful, white smile in the comfort and privacy of your home. If you use tobacco products or drink coffee and tea, chances are you have a stained smile. If you have an aging smile, chances are you’ve noticed your smile has yellowed and darkened. 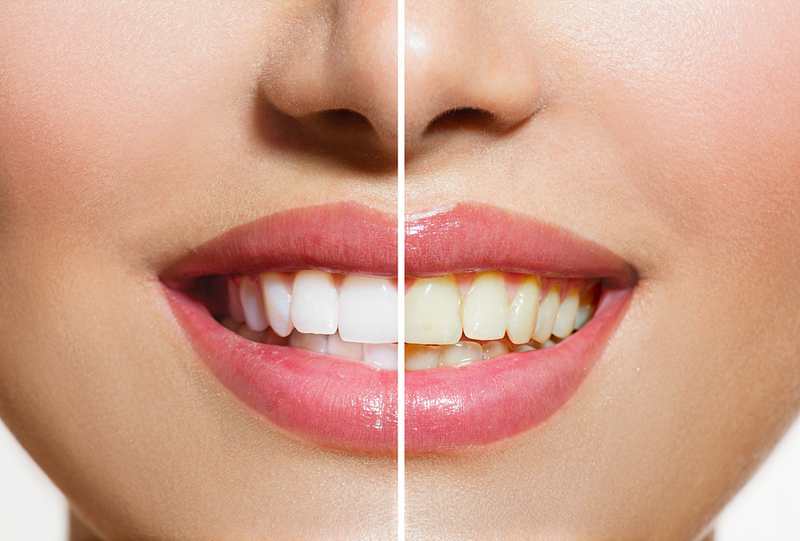 Whatever the reason for your stained and darkened smile, professional teeth whitening is the go-to treatment to make your smile look brighter, whiter, younger and more beautiful. Professional teeth whitening procedures are safe, easy, inexpensive and the results are amazing! Don’t settle for inadequate over-the-counter treatments when you can have celebrity-perfect results. Call your dentists at Beautiful Smiles Dentistry in Roseville, CA, to find out more about teeth whitening procedures. Call today!